Everyone deserves personal care given with excellence, respect, and kindness. At All-Around Home Health individualized and personalized care are planned with the client and/or family and written in an Individual Service Plan (ISP) prior to services being given. Individualized care is good, but individualized and personalized care means the person gets to select what is done, and how it is done. Both are needed to give care that promotes independence. After the ISP is written the client and/or family can train the chosen caregiver as to preferences of care. A Care Manager will, also, be available to train and make sure that the plan is written and performed with total client satisfaction. Any time care or service needs change, and especially after a significant change in condition, the care plan can be rewritten or modified. Personal Care includes toileting, bathing, dressing, grooming, skin and hair care, and medication reminders, as well as, mobility assistance such as wheelchair assistance, ambulation, transferring, and positioning. Personal care can be simple such “stand-by assistance” for bathroom needs, or dressing needs, or light meal preparation. Or, total personal care can be given such as a bed-bath, change of diapers, and feeding. 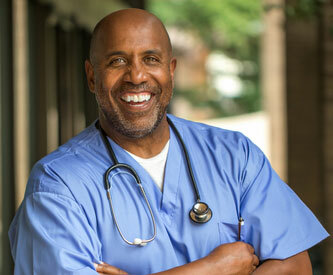 Personal care is a private matter for adults, especially incontinence. Although the causes vary, the problems that result are often embarrassment, odors, and even infections. Compassionate and sensitive support can promote dignity and self-esteem. Care Managers and caregivers easily make suggestions to include on the ISP to take care of these concerns. Looking and feeling good enhances physical, emotional, and mental wellness. 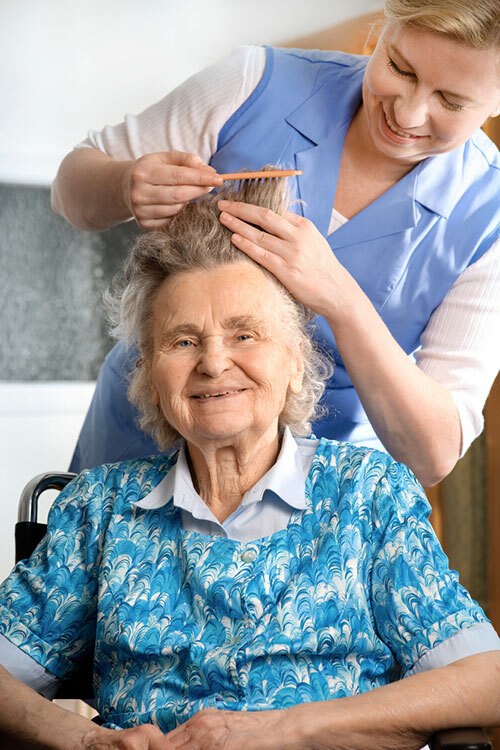 Assistance with daily care routines provides a foundation of support that strengthens independence. Often, due to fears and disabilities, self-care is neglected as aging progresses which can lead to a downward spiral of negativity; whereas, when assistance is given for routine care a positive attitude is supported. This positive attitude can then affect emotions and physical health to create quality living. All-Around Home Health can give medication reminders to ensure that clients are taking their medications as the doctor instructed. We can also open and close medication, pour a predetermined medication that is liquid, return medications to proper storage places, and assist in reordering from a pharmacy, However, All-Around Home Health does not administer medication. All-Around Home Health has trained caregivers to help with wheelchair assistance, transferring, positioning, and ambulation needs. Mobility assistance can relieve fears, prevent falls, injuries, bedsores, and even promote activity which can lead to improvement in overall health such as weight management, improved energy and better sleep.